To make a home stay argument and confusion free with the landlord a well-framed home rental agreement is very much necessary. The mention of the property name and address, the owner details, the monetary transaction details, date and span of rent, name of the tenant, professional details and set terms and conditions of rent are specifically mentioned in Home Rental Agreement Template papers. 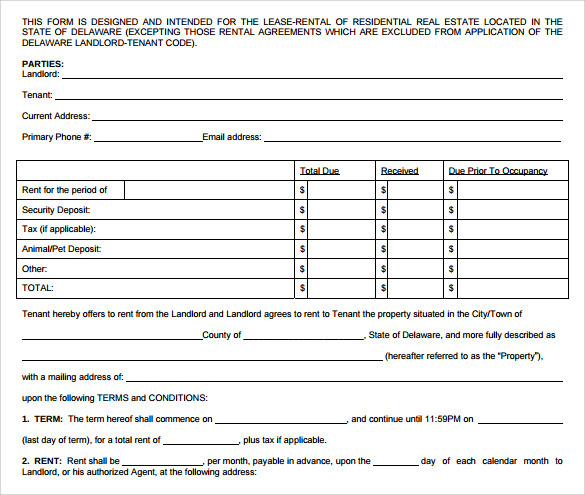 Here are mentioned a few easy available sample home rental agreement templates for such purposes. This template is an ideal selection for you if you are looking to bind your terms for renting a house into a monthly format. 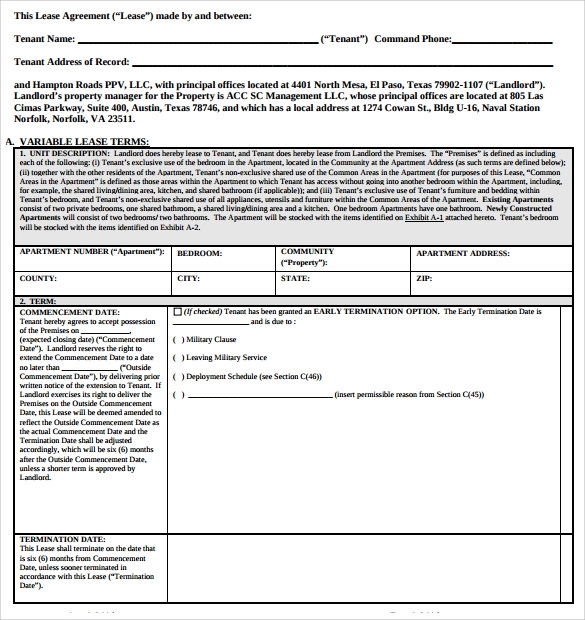 This template is designed to give you a scope for renewal of the agreement in every month. This template is available both in PDF and word format. You may download and print with little changes in it or you have the option to directly print this template. 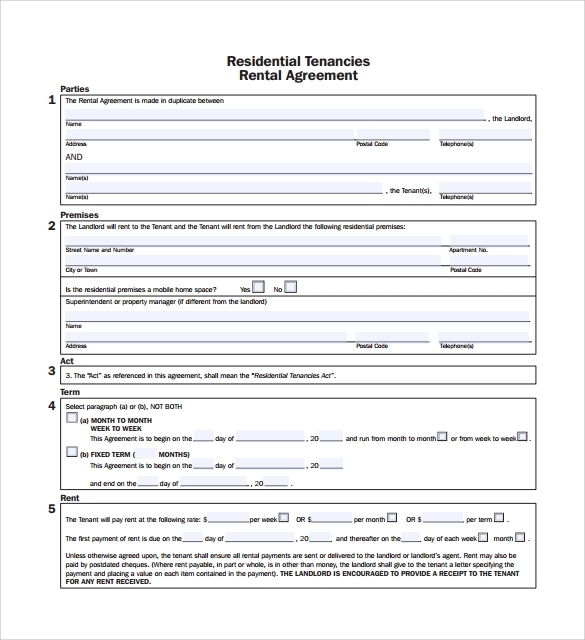 This sample home rental agreement template is available in a PDF format only, that means you have the opportunity to save time with this template. You may add names and other little details after directly printing the agreement. This template is basically made when you are lending a room to any student, where it briefs a set of written rules that the student is bound to follow while his/her stay. When you are in a crunch of time and want a ready agreement, this is a template that can help you out. 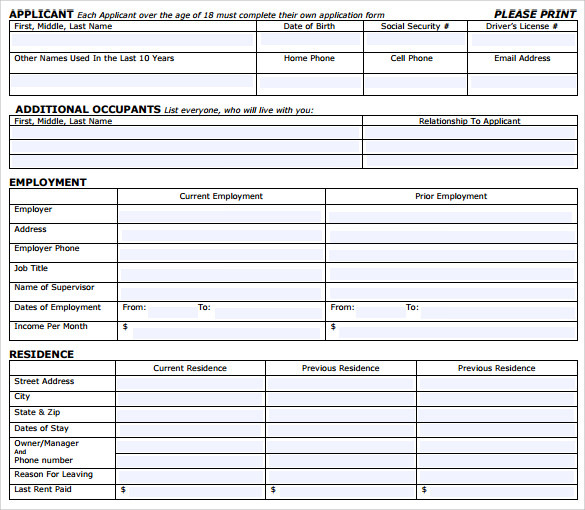 This is a form like template which you can fill in with your details after taking a print out of it. It contains all the necessary fields like name and contact details of both the parties along with the monetary agreement. 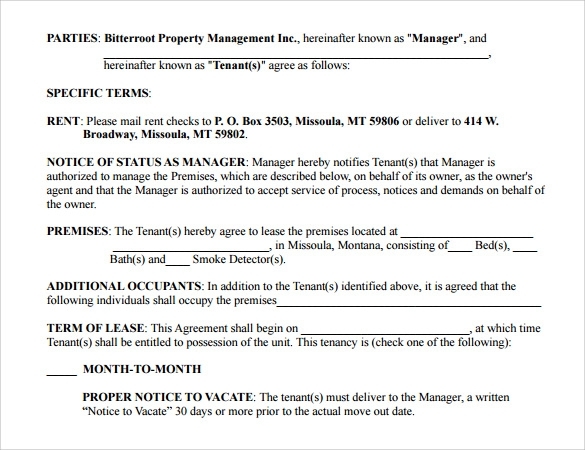 A 12 pages agreement template with all kinds of details about the property to the termination clause mentioned for the smooth running of the tenancy. The main feature of this template is that this includes a list of furnishings to be provided along with the lease and their current condition. 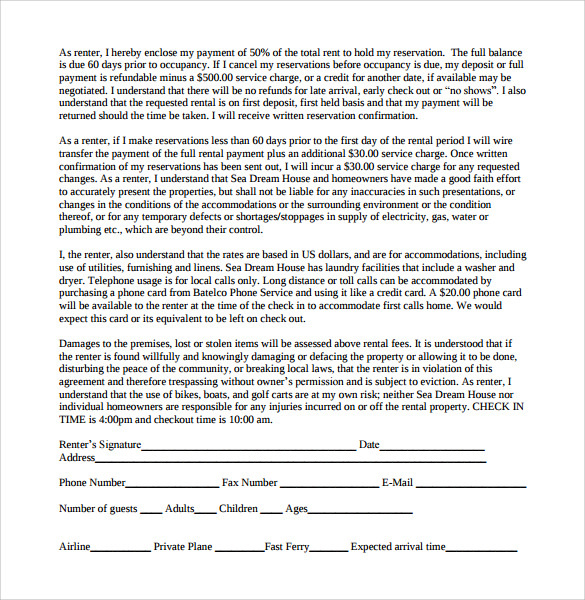 A very neat and clean sample home rental agreement template with opportunity to download and print, this home rental agreement template is a very popular one as it saves time for both the parties. A very decent and professional approach of the template easily attracts and fulfils your need. A 2 pages template through brief question answer pattern jots all the agreement terms in a nutshell. In the purpose of renting a space for some event or occasion here is a rental agreement sample that could solve your purpose. 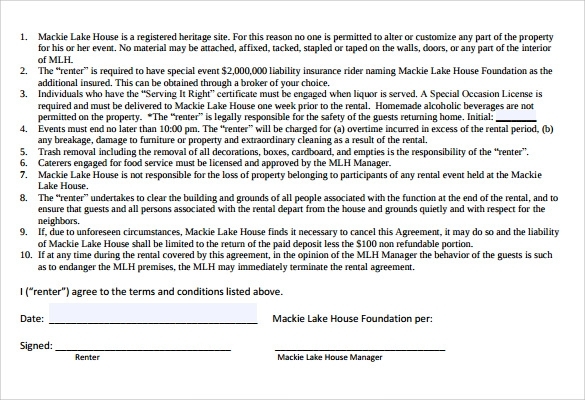 This template is a 2 pages simple format mentioning the name and other details of the occasion house being rented and the other terms and conditions mentioned very clearly though briefly point wise. A very subtle and clear cut description of the terms and conditions of the rent are jotted in a story telling manner is to be found in such a template. 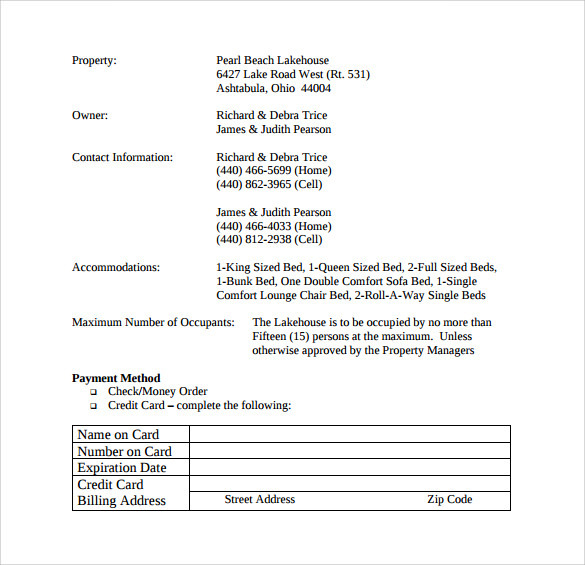 The format provides spaces for the renter’s name, signature and other contact details at the bottom of the document. A ready to use word format room rental agreement template gives you the freedom to just pen down your name and contact details and other small details like monetary dealings. This template is one such a kind. The necessary agreement terms and conditions are duly mentioned in this template to avoid any unwanted misunderstanding between the parties. 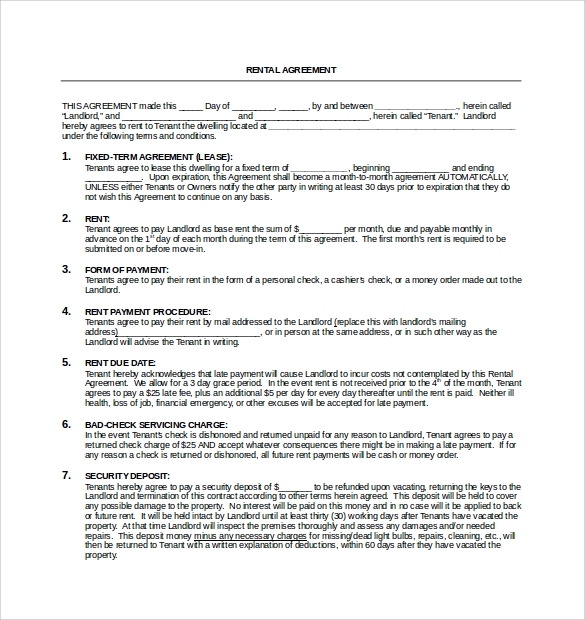 These well-designed and neat sample home rental agreement templates help ease your work though you have to check and recheck every point of agreement before signing on it.